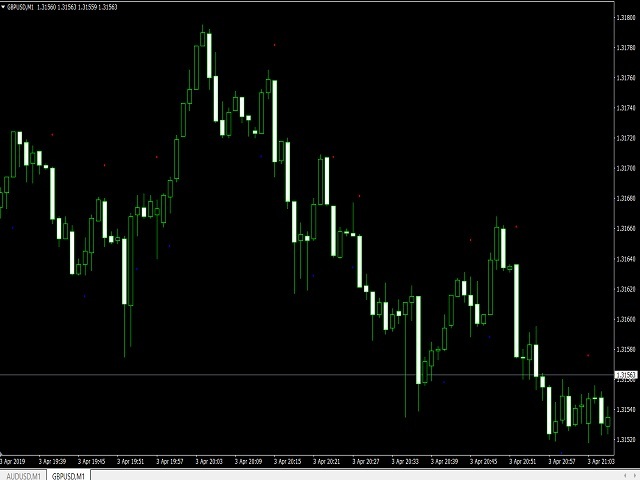 is a pointer indicator that generates trading signals indicating the direction of price movements, it is great for binary options and the forex market. complete lack of redrawing This indicator showed good results when testing in real time. The percentage of correct predictions even during the news release was about 75-80%. 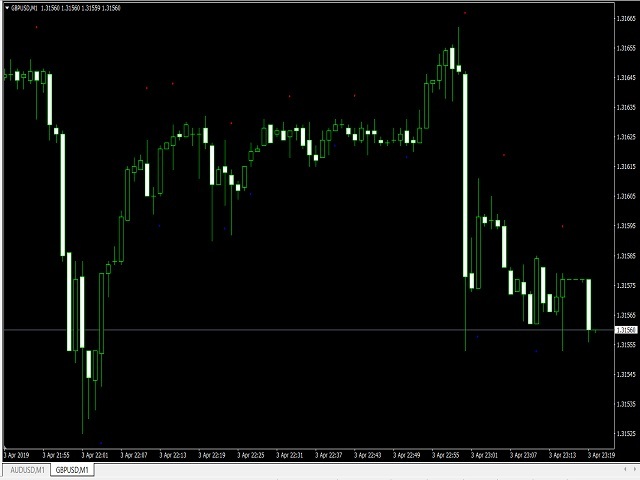 It is recommended to open transactions from 1 to 2 candles the point indicates the direction of the next candle and the possible trend direction in the future.